Are you a fan of cats? 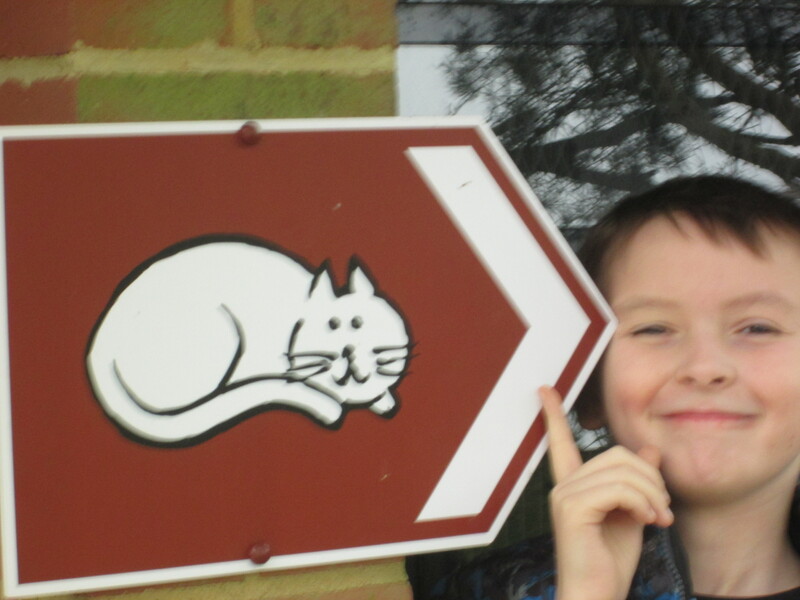 We had a lovely day out at the Cats’ Protection headquarters in Sussex at the weekend. 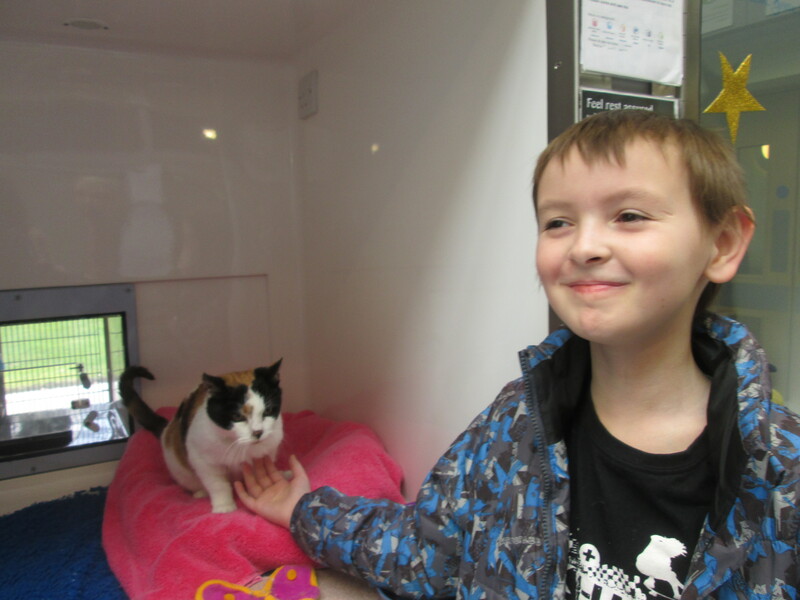 Everyone enjoyed visiting the cats and learning more about cat care, rehoming and sponsorship. The thing I noticed about the centre was that it was so attractive and clean. Parking was plentiful and there was clear signage to the various parts including the toilets, the shop and the café. As readers know, these little things can make all the difference. I fell in love with so many of the cats and a white playful one in particular. I was reminded by staff that everyone finds cats like that attractive but that other cats were equally deserving of a loving home. They also told me how tough they find it to rehome black cats. My son fell in love with Maypole and you could sponsor Maypole’s pen for just £6 per month. We learned how the centre has its own vets and how cats and kittens often arrive in quite a bad state so need to go into an isolation wing to prevent the spread of disease. 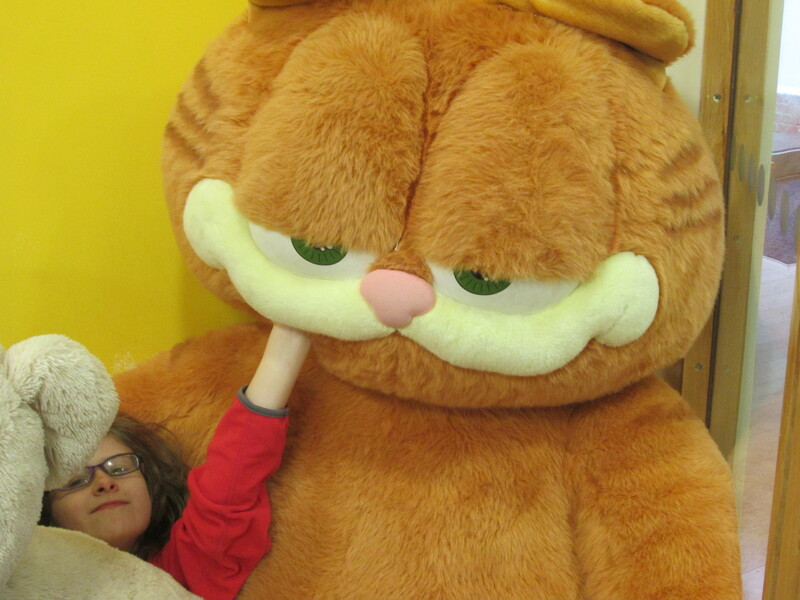 My daughter got very excited at meeting the real cats and also the rather large one in the well-equipped play area adjacent to the shop. 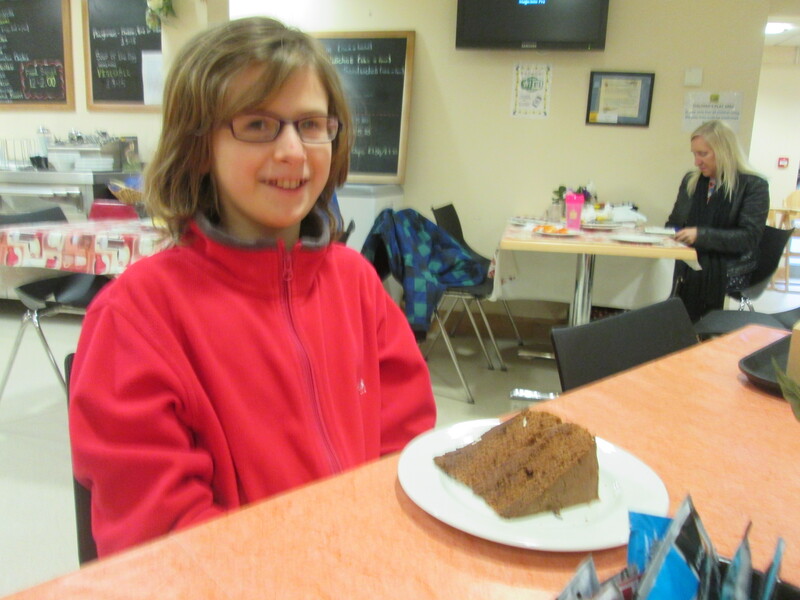 We had a lovely lunch in the café which had some gorgeous cakes, sandwiches and hot meals. 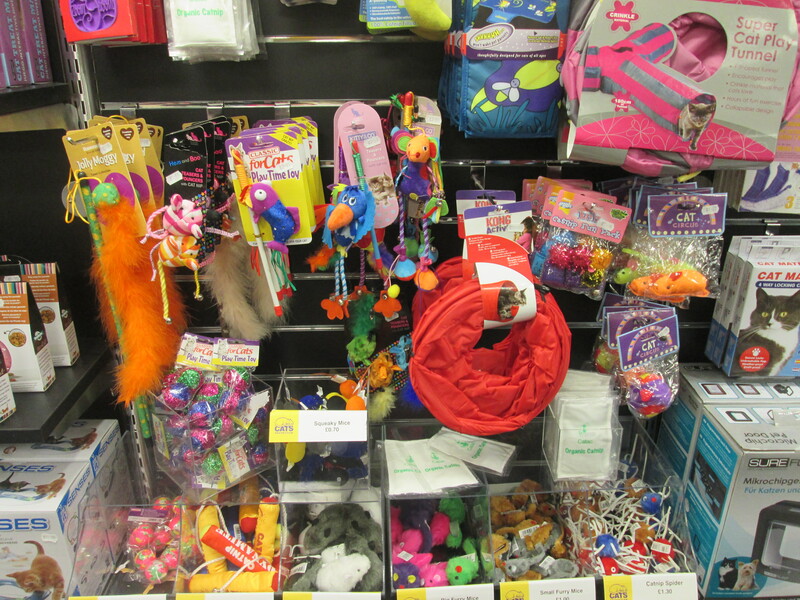 I was really impressed by how much more affordable the pet products in the Cats Protection shop were in comparison with other outlets. I also liked that there were tiny prices and bigger ones so something for every budget. 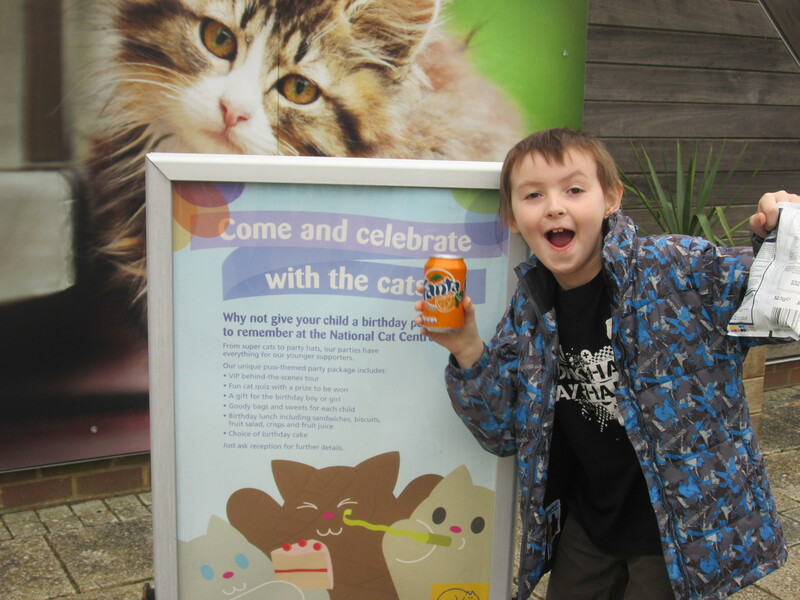 There was everything you need for cats there including amazing play equipment, litter and toys. 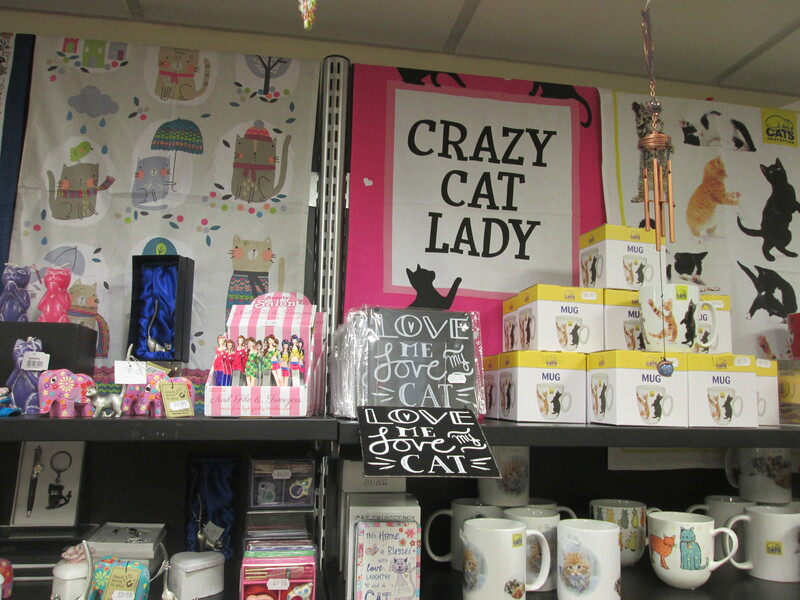 There was also a very wide range of giftware – scarves, clothing, jewellery, bags and toys. You can even have a fun children’s party and as we left a group of excited girls were arriving for a birthday. My son was rather keen to return too. Admission to Cats Protection is free. If you are interested in rehoming or sponsoring a cat, this is the place for you. My son will point you in the right direction. Visit the Cats Protection website today to search for your purrfect cat, to check out some pawsome content for kids and to learn more about cat welfare.